Zippy and connected, the Cruze is for the individual who means business. It’s lightweight, fast and able to get around the city with ease. When you just want a vehicle that can get you around town, this vehicle is the one for you. The 2017 Chevrolet Cruze for sale in Libertyville IL will help you save money on gas, parallel park with ease and get in and out of tricky situations like a pro. Come and see all the 2017 Chevrolet Cruze has to offer and live your life to the fullest. Wheel sizes extending from 15 inches up to 18 inches are available so that you can get the best ride for your money. You’ll also love the available black bowtie, black beltline moldings and black emblems that give this vehicle a darker more sophisticated look. The fog lamp kit is designed to make it easier for you to see in poor weather conditions and you’ll appreciate the solar-absorbing glass that gives you a cooler vehicle in the summer. Outside heated mirrors come standard on the vehicle and you’ll love the slick features that make this vehicle look exceptionally clean. Cruze specials aren’t the only reason to buy this amazing vehicle. You’ll also be able to get a vehicle that defies the wind and seems to use the elements to get a more robust and exciting driving experience. With extreme efficiency, the Chevrolet is designed to help you get an exceptional ride that simply won’t quit. One of the best things about the Cruze is its amazing interior. This vehicle comes with plenty of amenities to make your drive around town more enjoyable. It’s possible to get phone integration, 4G LTE from OnStar and a host of other features that are designed to help you get the most from your driving experience. The interior of the Cruze for sale makes your life more enjoyable and connected. You’ll enjoy all of the sporty compact features you’ve come to expect from a modern vehicle, and you’ll be able to get a great deal when you come down to Libertyville Chevrolet and trust us with your business. With front-wheel-drive standard, you’ll be able to enjoy an exceptional set of driving conditions that’s intended to help you enjoy your trips. Get a smooth driving experience with the elegant suspension that’s designed to make your trips more enjoyable. The vehicle also comes with the option of getting a six-speed manual or automatic transmission so you can drive with your preferred driving mode. When we put up a new Cruze for sale, it doesn’t take long before someone comes along and snags it from our lot. This vehicle is designed to help you enjoy the road more and give you an exceptional level of control. The StabiliTrak Electronic Stability Control makes it possible to enjoy a more fluid driving experience so that you can concentrate on your music and driving while the vehicle takes care of the rest. Come down to Libertyville Chevrolet and you’ll be able to test drive the 2017 Chevrolet Cruze for sale in Libertyville IL. Our 2017 Chevrolet Cruze is designed to help you get more out of your day. Choose from a 1.4L DOHC turbocharged 4-cylinder engine or a 1.6L Turbo Diesel DOHC 4-cylinder Engine to get the right amount of power for your needs. Both engines offer exceptional power, but you’ll be able to enjoy a more fluid driving experience when you choose the 1.6L engine. The engine is designed to power you around the city and take you on a cross-country trip if necessary. When it comes to the powertrain, you’ll love how the engine purrs as you cruise down the street going about your day. Our Cruze specials are designed to help you get the Chevrolet you want at a more affordable price. 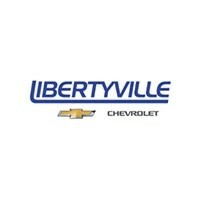 Come down and test drive the Cruze for sale that you want at our local Libertyville Chevrolet dealership. You’ll fall in love when you see the 2017 Chevrolet Cruze for sale in Libertyville IL. 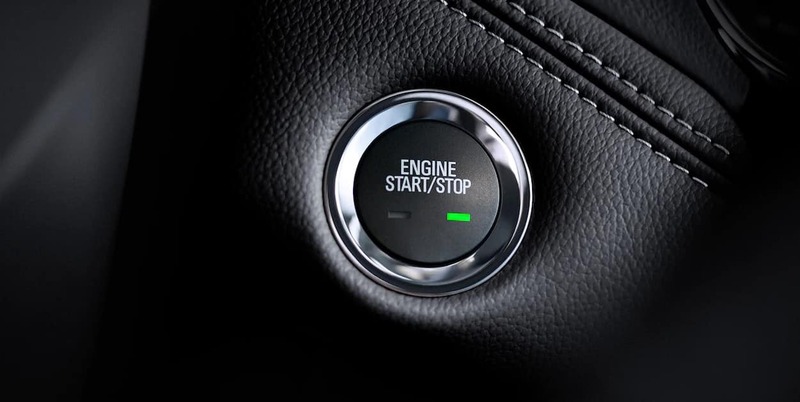 Plenty of standard safety features are included to help you get the most out of your vehicle. The OnStar system lets you control several functions remotely. Turn on the horn and lights, get stolen vehicle assistance, turn-by-turn navigation and vehicle diagnostics will help you protect your vehicle. You’ll also get a rear vision camera = and several active and passive features to keep you safe on the road. A full complement of airbags will keep you well-protected, and the high-strength safety cage is designed to protect you from intrusions into the cabin. 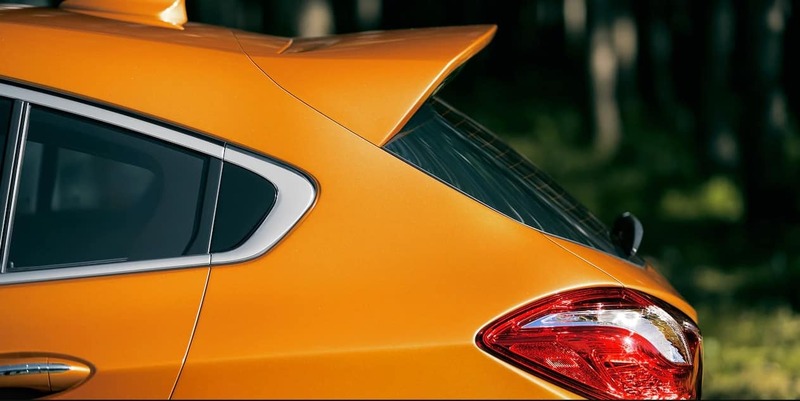 You’ll stay safe and protected when you buy a Cruze. The 2017 Chevrolet Cruze makes driving safer for everyone on the road. 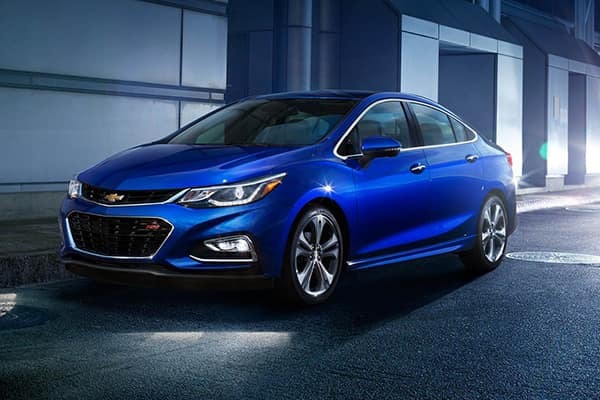 Come take a look at our available options for the Cruze for sale, and take home one of these vehicles from our Libertyville Chevrolet today. Our Cruze specials are designed to help you take home a vehicle and get a good value on your next Chevrolet. 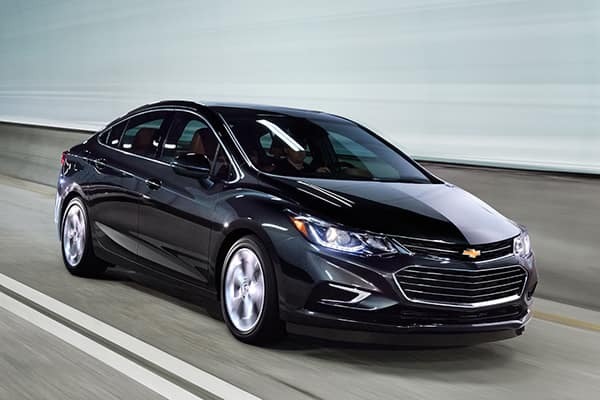 We know you have choices when you’re looking to buy a new 2017 Chevrolet Cruze for sale in Libertyville IL, but we urge you to save yourself some time and money and buy your 2017 Chevrolet Cruze from our dealership. 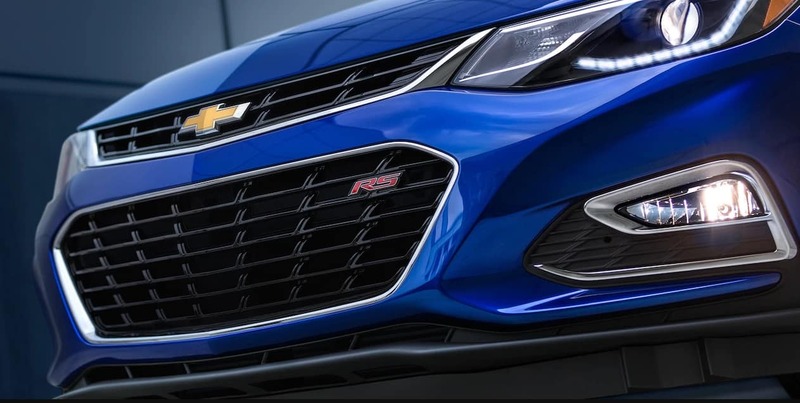 We will help you out with our Cruze specials, and our Chevrolet dealership will make certain you have an exceptional and fun time buying your next vehicle.